Born: August 23, 1954, Buenos Aires, Argentina. Education: Belgrano Day School, Argentine Military Academy, University of Buenos Aires, Stanford University and University of California (Berkeley). 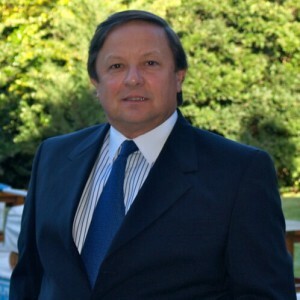 Carlos Viola served for over twenty years as President and CEO of Aeroterra S.A., a technology company dedicated to providing geospatial solutions using GIS (Geographic Information Systems) and satellite imagery, actively participating in all of the many projects undertaken by the company. Passionate reader and writer, Black Lion is his first fiction novel. He currently lives in Sunny Isles Beach (FL) with his wife, María.